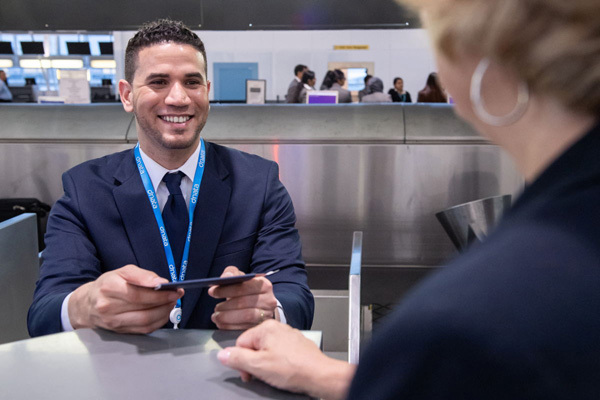 Dubai-based dnata, a leading global air services provider, has launched passenger handling operations at New York-JFK Airport. Already providing ground handling to over 50 airlines in the US, this is a natural portfolio extension for dnata in New York. The launch customer is Copa Airlines, the flag carrier of Panama, which operates four daily flights with an annual capacity of 364,000 passengers between New York and Panama City using the Boeing 737 aircraft. Copa Airlines’ choice underlines the demand for dnata’s reliable and quality services and dedicated team. Having been awarded over 40 new contracts in the US in the past 12 months, dnata continues to win new business with its attention to meeting customers’ requirements, and its commitment to maintaining the integrity of airline schedules, it said in a statement. Including Copa Airlines, dnata’s global ground handling operations now serve over 270 airlines at 75 airports in 13 countries.